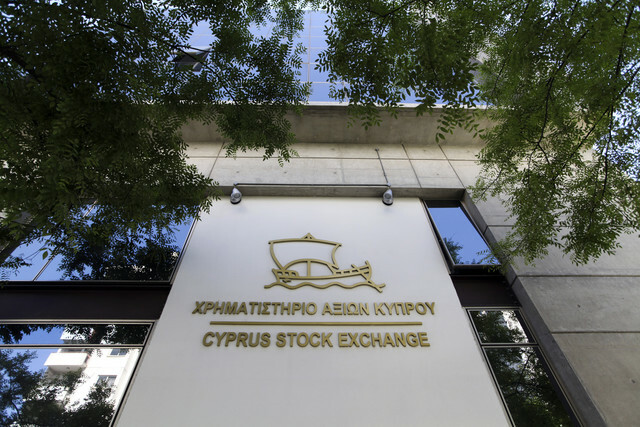 The Cyprus Stock Exchange announces that the issued share capital of the Company «Vonpende Holdings Plc», which amounted to €100.000 divided into 400.000 shares of nominal value €0,25, has been transformed following the reverse share split (increase of the nominal value per share from €0,25 to €12,50) to €100.000 divided into 8.000 shares of nominal value €12,50. The amendment shall be effective from 25 Απριλίου 2017. The shares of the company shall be traded under a new code ISIN CY0107170710 and an adjusted trading price.